Data loss, data corruption and hardware failure can cause panic and chaos, especially if the saved information was meant for business use. But don’t fret! Data can easily be recovered from the device simply by searching for quality and reliable data recovery services near me that are offered by reputed data professionals and companies. However, if you want to speed up data recovery, you should keep a few Dos and Don’ts in minds. 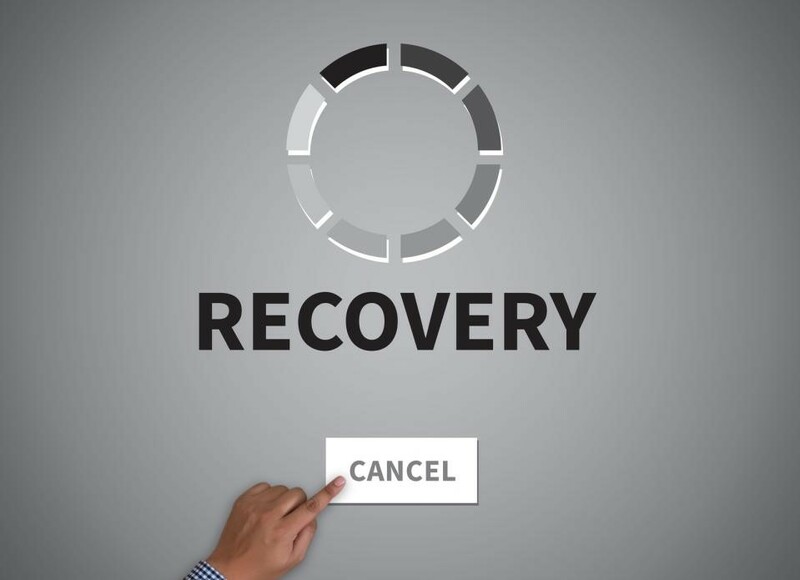 We’ll first take you through these, and then quickly review the best practices and tips to utilize if you want to recover lost data. Don’t try and open the drive casing at any cost because that can erase all data permanently by damaging internal parts, eliminating all chances of recovery. Instead, contact the best data recovery services near me, and seek their help for HDD Recovery Services. Don’t swap circuit boards if your drive is a modern one. If any firmware or system issues persist, they can create major problems due to improper PCB utilization. Don’t try any DIY techniques (unless software) because the safest and most effective option is to find data recovery services near me. Do connect the drive to another working system so that you can assure readiness. If only the OS was corrupted, you might be able to copy data by yourself on the new system by software if possible. Do call the best data recovery services near me immediately if the array contains valuable data. Don’t rebuild the array if you aren’t sure of the drives that failed, the time at which the incident occurred and the reasons behind the failure. Sometimes reviving old data can corrupt all information, so if you have any kind of uncertainties don’t process ahead unless you are a competent IT professional. Don’t do anything at all if you aren’t familiar with controller routines and configurations. RAID data can easily be erased if you aren’t careful. Don’t backup the database on the same drive. Do copy the database and all logs on a separate physical drive before making any attempts to recover the data. Until this is done, you shouldn’t try restoring the data. Don’t use the array or disk if the database was corrupted due to bad sectors, hard drive failure or a RAID collapse. Don’t try repairing any damaged until you have backed up .stm, .edb and .log files. This is for every repair utility regardless of whether they are Microsoft’s or belonging to another third-party developer. If you proceed ahead without backing up, you may even lose more data because the database objects might be salvageable. Don’t perform any defragmentation if the mail services aren’t offline. This can cause inconsistencies which can corrupt data. Or rather a software kit. Ideally, all this software should have been installed before losing the data as a preparatory step. But nonetheless, if you don’t already have any recovery software, you can install them now. See our webpage for great data recovery software are popular choices. 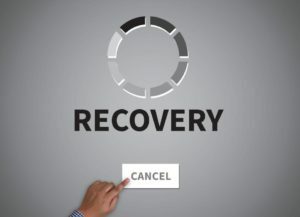 By the way, if you don’t want to clutter your hard drive with too many programs, you can download these recovery software to a USB flash drive, from where you would be able to execute them directly. Alternatively, you can search for data recovery services near me, and seek their advice before starting. That being said, please note that recovery software programs work only when the file or data you want to recover hasn’t been removed using a data deletion tool. If you’ve been using such a tool, then the data might have been permanently deleted, which means searching for data recovery services near me is your best option. But otherwise, if the file got corrupted or was accidentally deleted, then it would still be present somewhere on the hard drive. Data recovery tools offer several different search options, classified according to file type. So for instance, if you want to search for an image, you’d have to select a different option, and if it’s a Word file, then you’d have to select another item from the menu. Data recovery software programs offer both a quick scan and a thorough search. Try the former option first, and if you can’t find the file that you want to recover, you should conduct a deep search. These are slower and so take more time, but they are the preferred choice if you’re searching for data in lost or corrupted partitions/drives. If your OS is corrupted or if you can’t log into the system for some reason, try connecting the drive to a different PC. Should this not work, you can utilize a bootable rescue disc for accessing your files. Recovering data from CDs and DVDs is different from recovering from a hard drive. If the issue is virtual, you can try using a software tool such as Unstoppable Copier. But a much better choice is to find data recovery services near me, and seek their professional guidance for recovering files. You can recover deleted photos from the memory card. You can also recover all pictures if the memory card gets corrupted. Usually, the best software for the purpose is Zero Assumption Recovery, which has all the necessary features for the job. However, if your technical skills are poor, then you should appoint professional data recovery services in Cincinnati, Ohio for this purpose. The best way to recover corrupted files is to use third-party software. But for most of these, there aren’t any free versions to try out. Once again, the best option is finding data recovery services near me. Being prepared is the key to recovering data successfully. Always back up all information on an external hard drive or a secure cloud platform. Now, even if you lose data on the computer for some reason, you’d still be able to access through the drive or on the cloud. We offer quality data recovery services in Cincinnati, Ohio. Keep following our website, social media and blog for more great advice! Data can easily be recovered from any device simply by searching for quality and reliable data recovery services near me. Contact Data Recovery Cincinnati LLC today!